Partners: LILT Provinciale, Università del Salento (DII), ASL Lecce, Provincia di Lecce. In recent years, is increased the interest of risk assessment associated to the presence of genotoxic substances in the environment (substances that interact with the DNA of living organisms, causes the loss of structural and functional integrity of DNA). In addition the increase of concentration of genotoxic substances in the environment has caused a parallel increase of related diseases such as cancers, allergies and autoimmune syndromes. 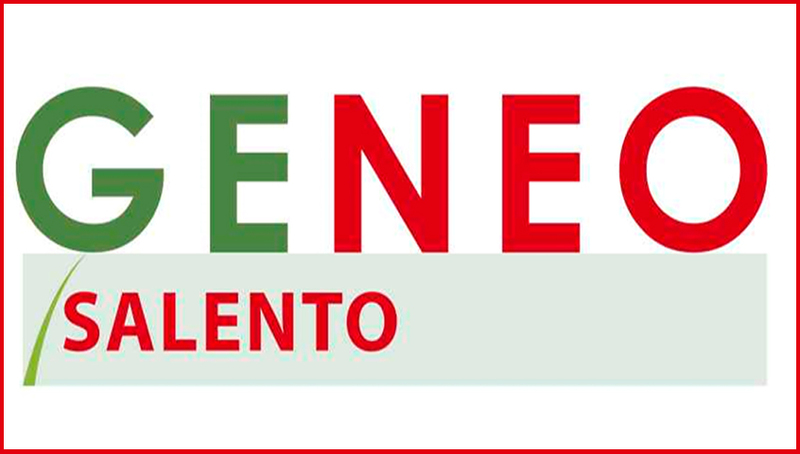 GENEO project has the objective of defining, developing and shaping methods and processes for the evaluation systems of the correlations between genotoxicity ‘of soils and cancer in areas at risk to human health. Evaluation of the correlation between the genotoxicity of the environmentally sensitive areas and the incidence and prevalence of cancer in populations living in these areas. This result will have a database that will allow the knowledge between environmental pollution and increased cancers in areas at risk. Cartographic representation of correlation data between risk areas, type of contaminant, type and incidence of cancer for the support to early screening activities. The project develops themes and skills relating to the health effects of environmental risk factors. Indeed, this project serves to the SSN need for analytical tools and environmental outcomes to be used in screening programs and identification of areas at risk. To this end, in fact, the proposed project wants to respond in particular to the need for skills related to the study and measurement of environmental risk factors to human health in order to provide targeted activities of prevention and investigation in the areas at risk. Activities will cover the evaluation and processing of data and genotoxic study processes and correlations between these data; the other hand the design and development of a ” decisions support system” that allows such data to intersect with existing database and georeferencing tools. This tool will allow to correlate the data with the incidence and prevalence of cancer in the analyzed sites by defining the areas with higher incidence and a lower incidence areas. This will suggest subsequent targeted prevention activities.